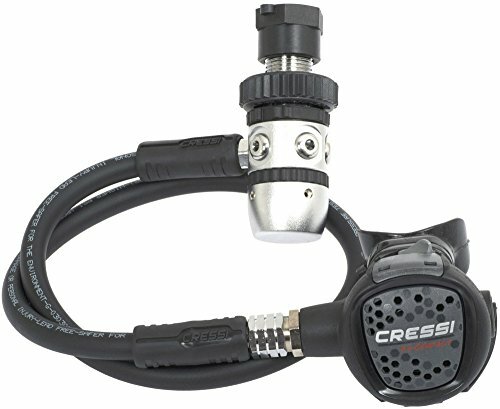 Cressi AC2 Compact is the perfect product to reach your dive goals. Complete your order with other related Regulators set products and enjoy your life like never before. Cressi who is renowned in the highest quality materials, they never fail to deliver.